The Georgia Chapter of TNC help to identify the states top climate research questions through a state-wide collaborative effort called the Georgia Climate Research Roadmap. 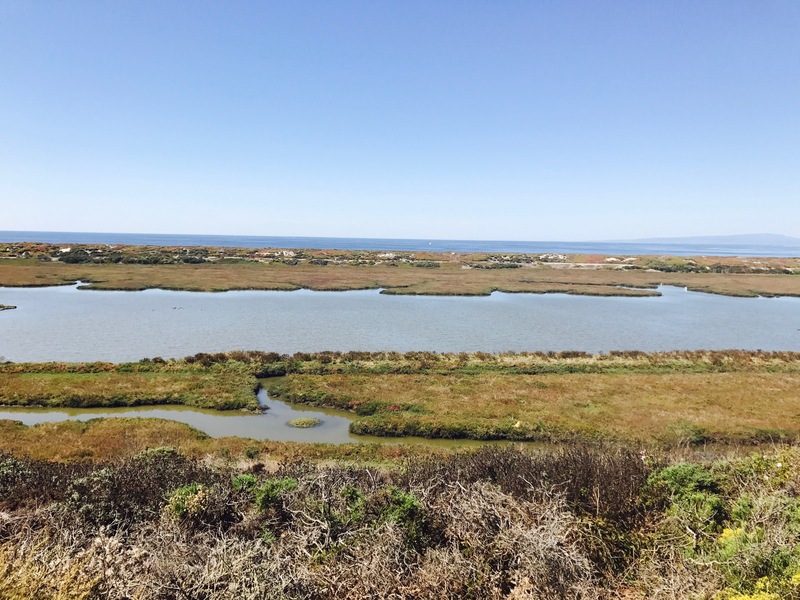 New Case Studies show potential of nature-based infrastructure to mitigate sea level rise in California. COASTAL RESILIENCE AT THE 4TH ANNUAL NATIONAL TRIBAL EMERGENCY MANAGEMENT CONFERENCE! On September 20-22, The Nature Conservancy’s Coastal Resilience program was represented at the 4th Annual Conference of the National Tribal Emergency Management Council (NTEMC). On August 22, the Climate Justice Working Group, with support from Greenlining Institute and Resources Legacy Fund, released a set of guiding principles and recommendations for advancing equitable climate change adaptation in California. Read more here.